Illness is a family affair. Influencing family healthcare through the International Family Nursing Association. I want to shift the emphasis of health care from the individual to the family, from tasks and technology to relationships. I’ll be offering an Expert Lecture: 25 Years of the Journal of Family Nursing: Reflections on Significant Milestones, Compelling Knowledge, and Sticky Contributions to Family Nursing. 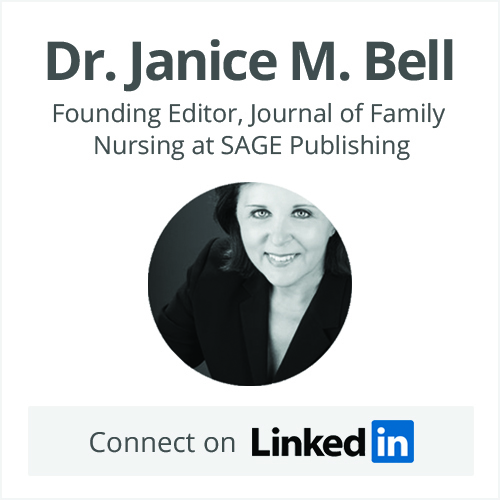 2019 marks the 25th anniversary of the Journal of Family Nursing. 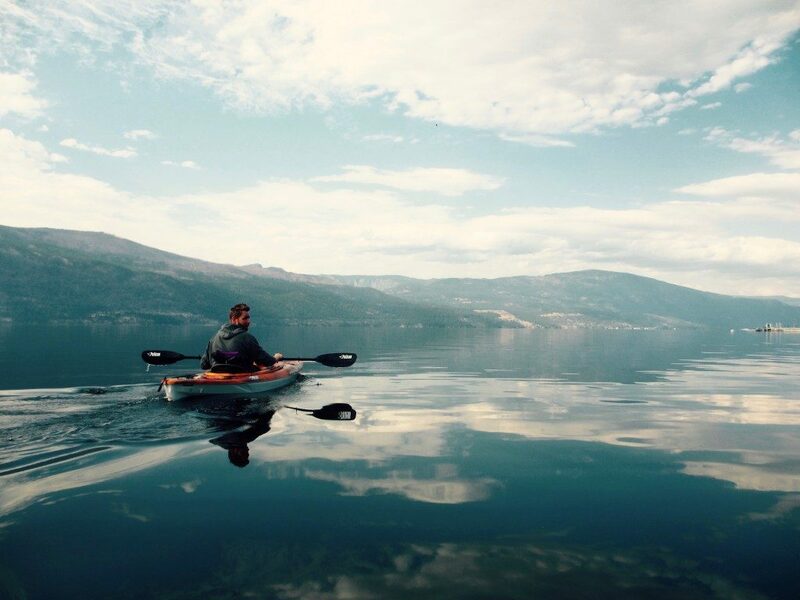 This 4 day workshop provides the extraordinary possibility to have Drs. Wright and Bell offer this unique learning experience at your university or health care setting. The presenters will offer their specific knowledge, research and clinical skills that will enhance and enrich your important work of caring for families through direct clinical practice, education, and/or research. Opportunities to participate in a live therapeutic conversation with a local family are one of the highlights of the Externship Workshop. 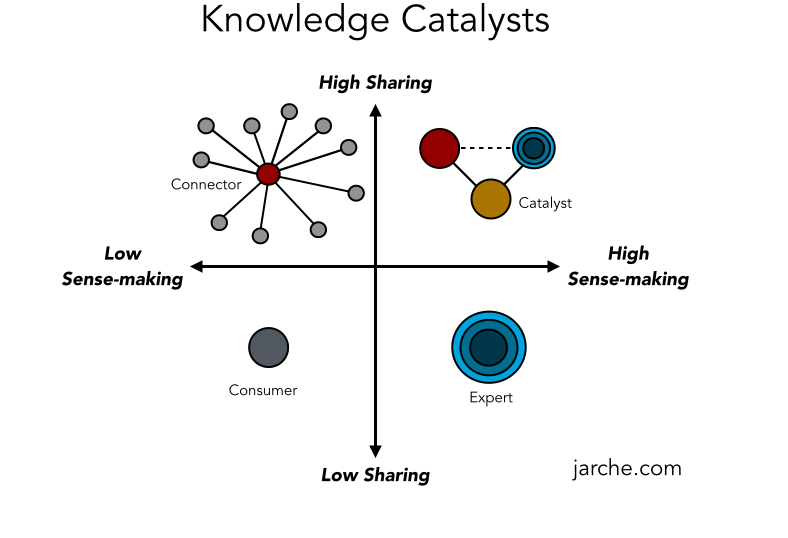 Join The Conversation. Be The Change. 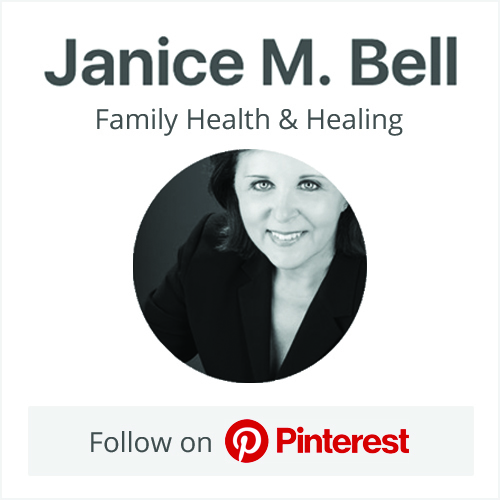 Connect with Janice to Learn More About Family Health & Healing.